Baby-faced English singer Ezra infamously dropped out of college to pursue his music career and so far he hasn't disappointed. Already a favorite on the British festival circuit, he was named in the final five of BBC's Sound of 2014. He cites a mixture of influences that come from both sides of the Atlantic that includes Bob Dylan, Paul Simon and Billy Bragg. Ezra hits the road in support of his recent album, Staying At Tamara's, which is full of positivity and encouragement. He is described a having a bluesy bass-baritone range with a voice that would be more at home coming from an Alabaman boat captain than a 24-year-old ex-student from Bristol in England. Sound good to you? 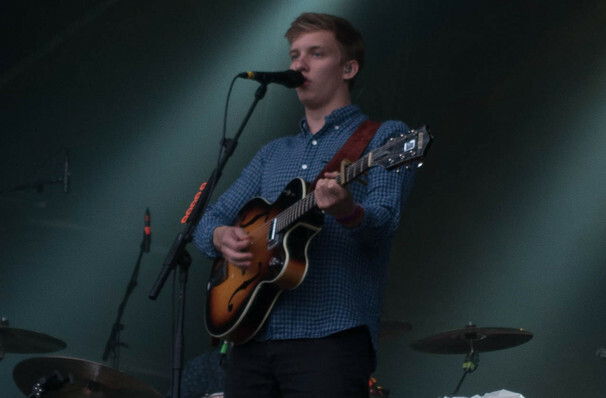 Share this page on social media and let your friends know about George Ezra at First Avenue. 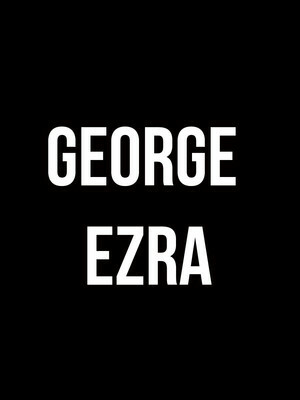 Please note: The term First Avenue and/or George Ezra as well as all associated graphics, logos, and/or other trademarks, tradenames or copyrights are the property of the First Avenue and/or George Ezra and are used herein for factual descriptive purposes only. We are in no way associated with or authorized by the First Avenue and/or George Ezra and neither that entity nor any of its affiliates have licensed or endorsed us to sell tickets, goods and or services in conjunction with their events.